In bygone days, it was felt that a sea voyage was good for what ails you. Believing that sea air and the motion on the ocean had restorative qualities, days or weeks at sea were prescribed as a proverbial cure-all. While it might be tough these days to have a doctor prescribe that remedy, there is something to be said about sailing away from the stress and strains of daily life. Cruising doesn’t have to just be about overindulging at the around-the-clock, all-you-want buffets or simply lounging by the poolside bars. 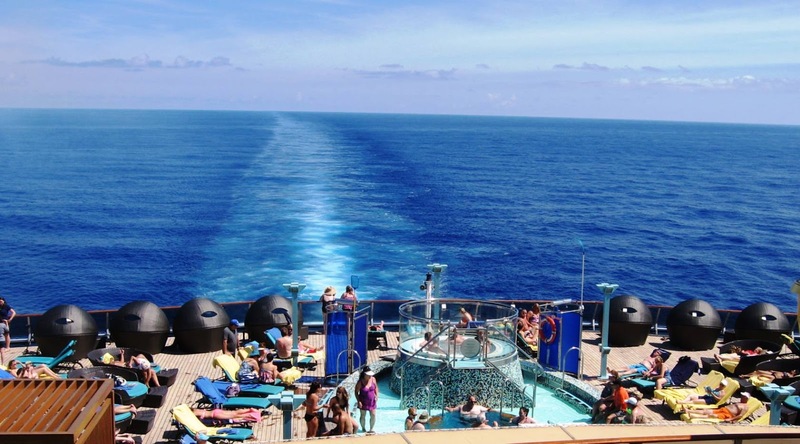 “For years, there has been a misconception that going on a cruise meant leaving your healthy living regimen at home,” said Cindy D’Aoust, acting CEO of Cruise Lines International Association. Cruisers will find a variety of options to “customize their experience” with a focus on health, relaxation and indulgence, she added. Health-conscious travellers can find specialty cruises aimed at well-being and rejuvenating spa treatments to stay fit and healthy while at sea. Here is a sample of healthy living offerings available on cruises, starting with food and drink. Cuisine options are plentiful on cruise ships as travellers can opt for lighter-plated choices to accommodate every diet. These include gluten-free and low-carb to vegan and buffets that are full of locally sourced fruits, vegetables and lean proteins. Cunard makes it easy for cruisers to opt for spa cuisine as the Queen Mary 2 offers a menu created in collaboration with Canyon Ranch that uses quality carbs, a balance of protein, healthy fats and is free of artificial sweeteners. 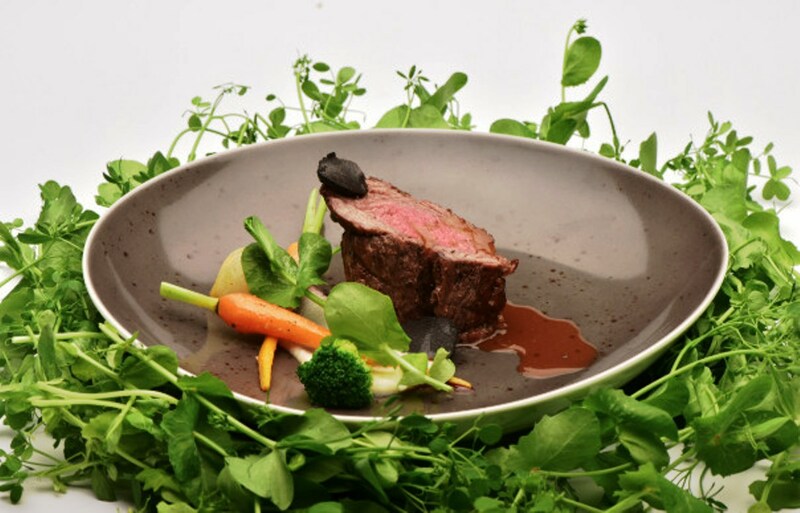 Holland America’s new cruise ship, Koningsdam, will feature Koppert Cress microgreens in its Culinary Arts Centre farm-to-table-style dinners. Ama Waterways helps passengers stay healthy and hydrated with fruit-infused waters offered throughout the ships to help travellers boost their daily antioxidant intake. MSC Cruises offers diners lighter, healthful choices at every meal complete with caloric values making it easy to stay in focus. 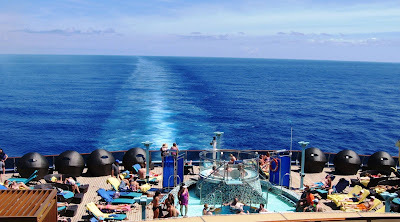 For those looking to step outside of the gym, they can make the most of cruise decks for morning walks or jogs, as well as finding active ways to see the sights while in port. 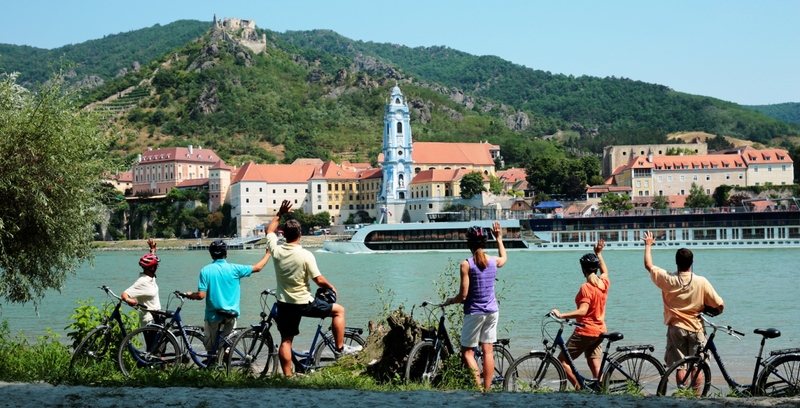 Ama Waterways carries 25 complimentary bicycles aboard its European ships for cruisers to explore the scenes independently or on escorted bike tours. This includes rides along the Inn River in Passau, Germany and to Klosterneuburg Abbey in Vienna, Austria. Cruise lines offer some of the best fitness programs and activities as well as opportunities to experience land-based excursions to stay fit. Norwegian Cruise Line brings some of the most sought-after, land-based fitness options to sea, including Flywheel, boxing, yoga, TRX and bootcamp. For soak, scrub and sparkle pampering, cruises are among the best places to indulge with some of the most luxurious spa treatments. Holland America Line’s Greenhouse Spa & Salon, operated by Steiner, offers high-end treatments for hair, skin and body, including seawater hydrotherapy. There are ceramic lounges modelled after Turkish baths and treatments that blend exotic cultures including Hawaiian Lomi Lomi and Thai Herbal Poultice massages. Many cruise lines have top healthy living experts and professionals available for passengers, ranging from personal trainers and spa specialists to chefs focussed on healthy cuisine. Carnival Cruise Line offers expert-led seminars on a variety of wellness topics, including Detox for Health and Weight Loss, Eat More to Weigh Less and Skincare for the Next Generation. Travellers can surround themselves with experts on specialty healthy living sailings, such as Avalon Waterways’ Wellness river cruises. These have world-renowned health and fitness experts and outdoor activities such as yoga along with educational lectures. Relaxation is the key to overall well-being, with cruising offering travellers a truly stress-free experience. “Cruises allow travellers to unpack their bags and settle in, which means there’s more time to meditate in the sunshine and breathe in the salt-water air,” D’Aoust said. Stress-free planning and all-inclusive travel make for a relaxed, at-peace traveller, she added.